- 100% Genuine Windows 8 Standard Product Key. The Product Key and Download links will send to your email within 1-12hrs. Please do not share the key, or install it on different computers. We offer full refund lifetime but over used keys won't get warranty. Provide BT/eMule download link for free when you purchase Windows 8 Standard Product Key(If you need,plz make a note). 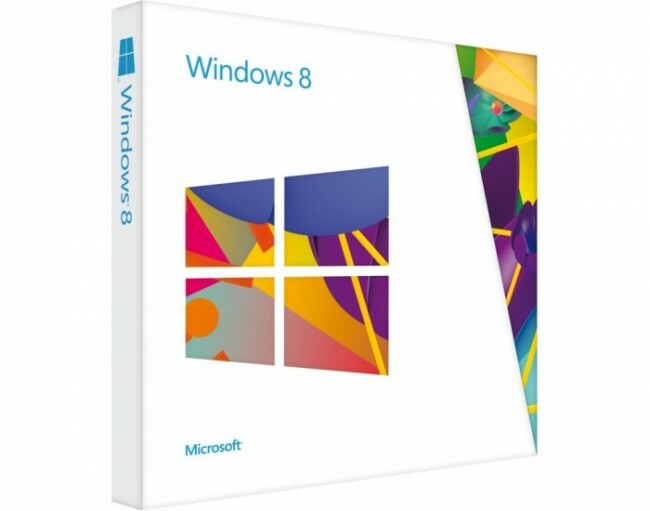 Send Windows 8 Standard download link and activation key.